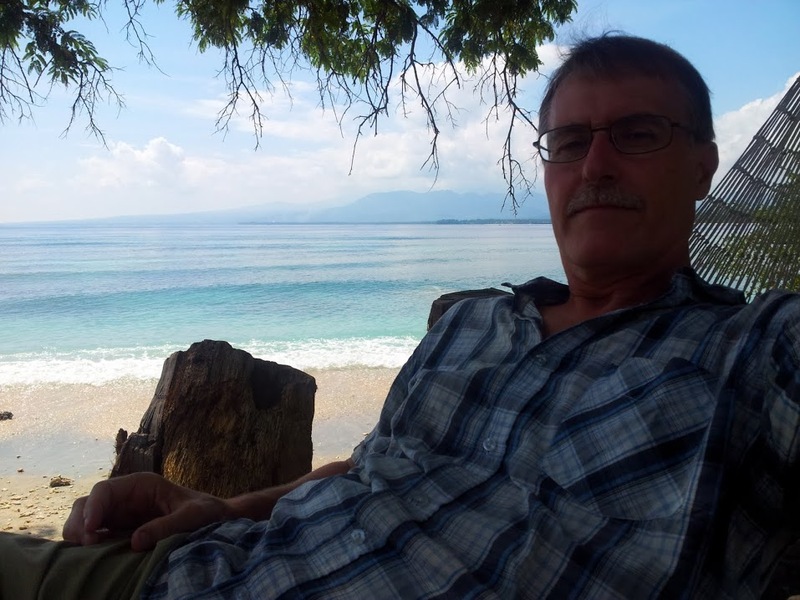 The blue shirt relaxing in Indonesia | Where Is Annie? The Kenyan shirt in Peru. Not well loved.